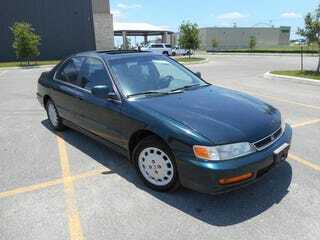 97 Accord, 181K miles, minty-fresh condition, and it’s a manual. $2100!!! Stay my hand, oppos... I need not this temptation in my life.